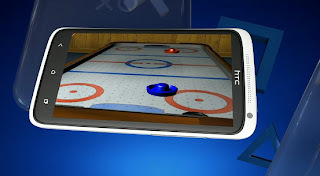 After HTC broke the ice as Sony's first third party partner for their PlayStation Mobile platform, we expected more OEMs to join the fray. 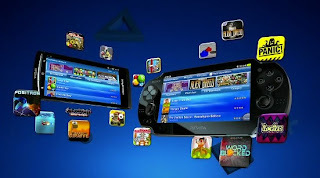 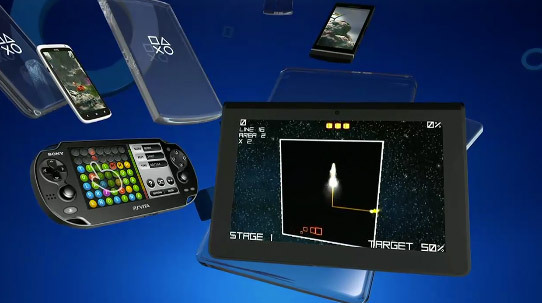 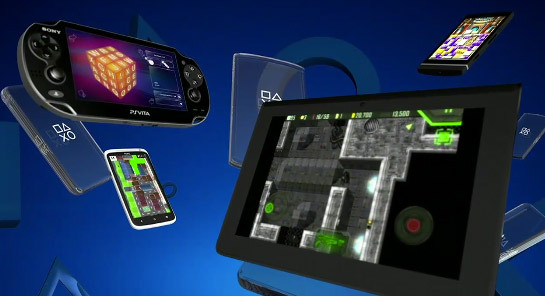 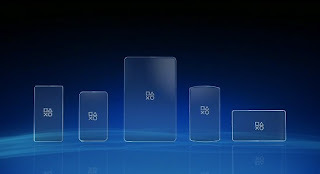 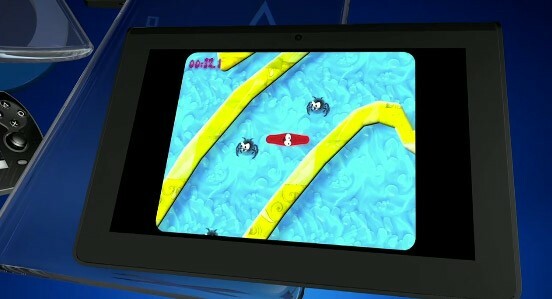 Sony annouced today at Gamescom 2012 that ASUS and Wikipad will be joining in as Third Party OEMs as well. 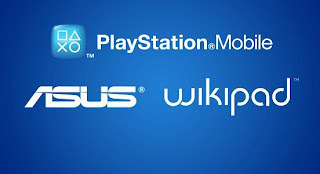 ASUS is well known in the Android world for their Transformer line of tablets as well as being the OEM partner to Google for the Nexus 7. Wikipad on the other hand is a company behind a tablet also called Wikipad that will be aimed at the consumer gaming market with hardware chosen for gaming and actual gamepad controls. 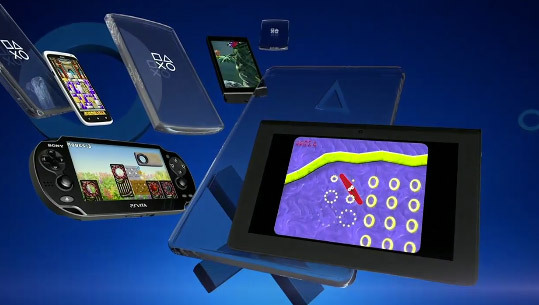 While gaining two more OEMs is good news for Sony and Playstation Mobile, we feel like it is a bit slow in gaining momentum. 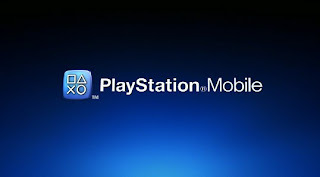 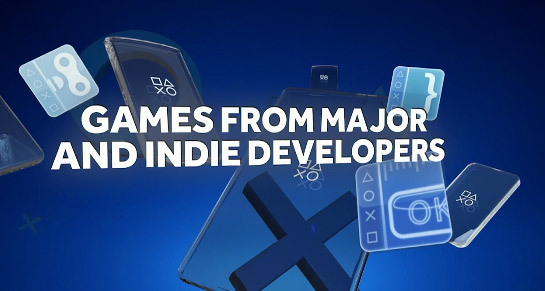 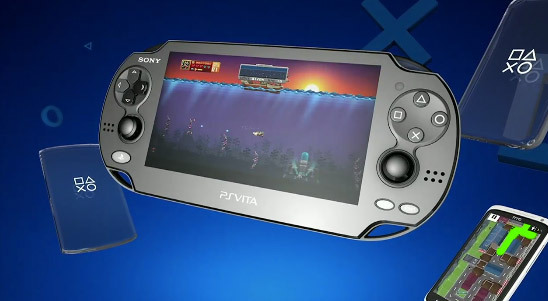 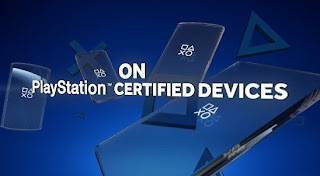 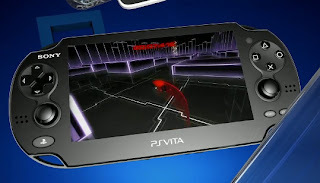 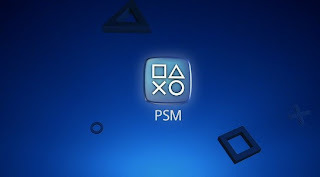 We are well aware that Sony is a major player in Gaming Industry, but Playstation Mobile has been already two years in the making since it was announced as Playstation Suite and really not much has come out of it. 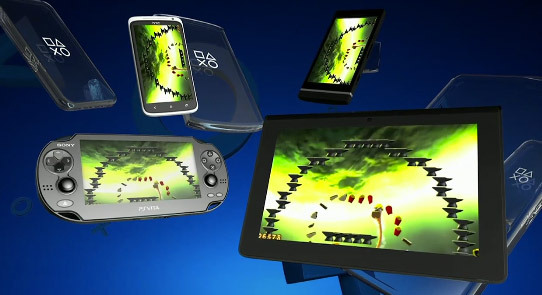 Sure we've had the Sony Ericsson Xperia Play as well as the Sony Tablet S and P but that's about as much as we've seen. 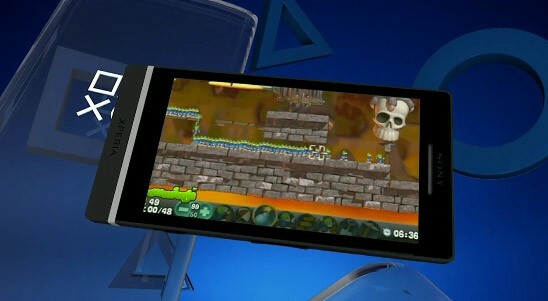 Sony looks like it's doubling down on it's mobile efforts and we hope to some exciting content come out in the near future. According to Engadget, Sony has gone on to say the Playstation Mobile will tie into player's PSN ID for access to their Software store.